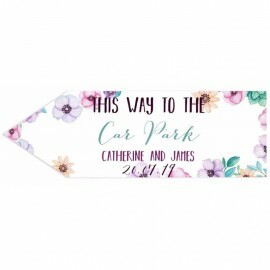 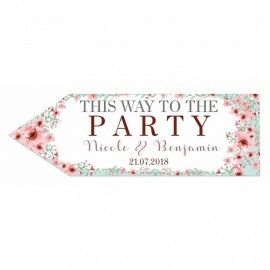 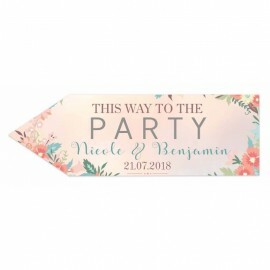 If your wedding celebrations take place outdoors or at a large venue, it can be helpful to put up signs to direct your guests to places such as the car park, drinks bar, photo booth or bathroom. 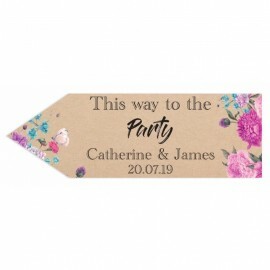 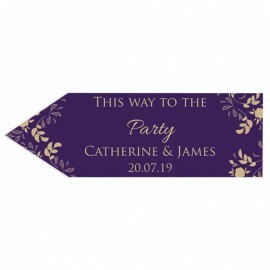 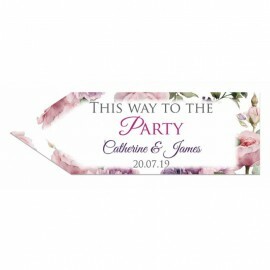 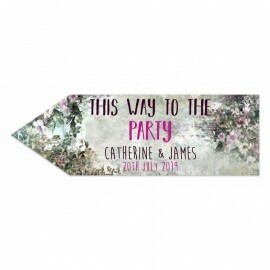 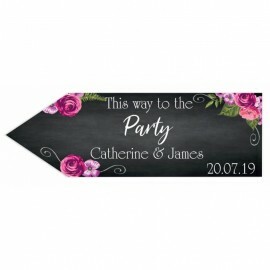 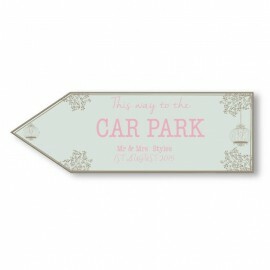 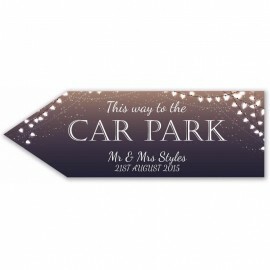 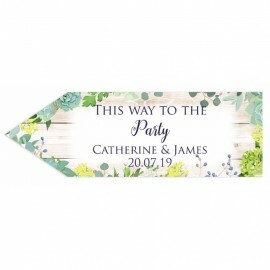 Our fun directional arrows are weatherproof and can be personalised with your name, date and, of course, the direction. 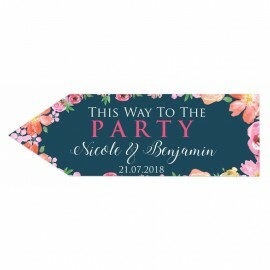 The design and your chosen wording will show on both sides.